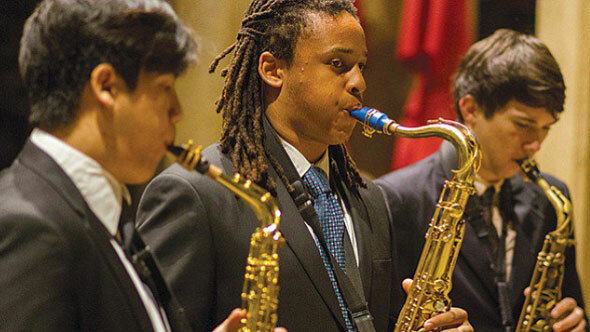 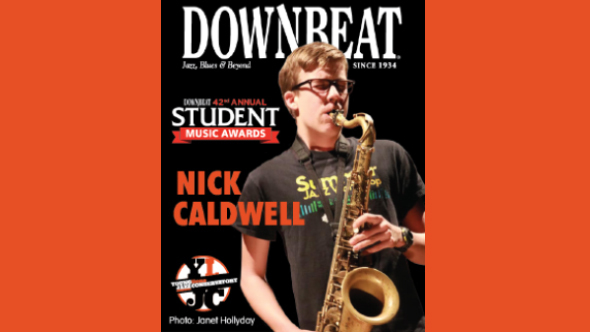 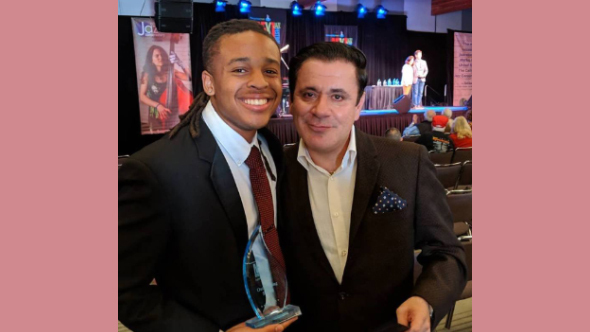 A HUGE congratulations to Nick Caldwell, a 13-year-old sax player in our program. 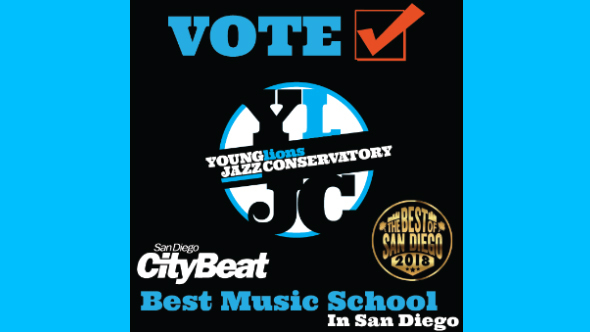 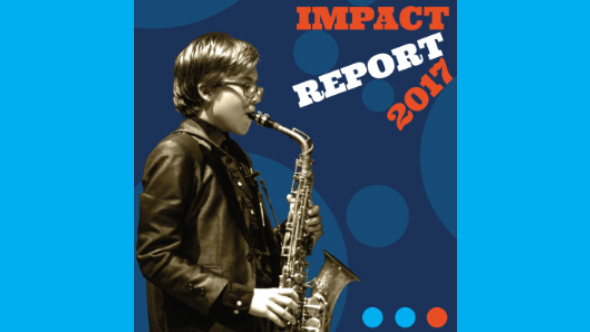 He won DownBeat Magazine‘s award for Junior High School Honors Outstanding Performance, Tenor Saxophone! 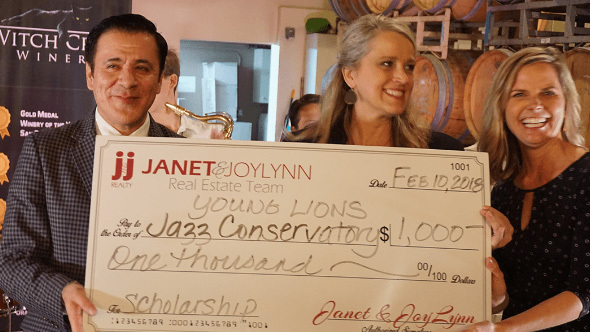 We are all so proud!